An all access product and services application for Nike+ members to fulfill their potentials and get an inside look into Nike's world. 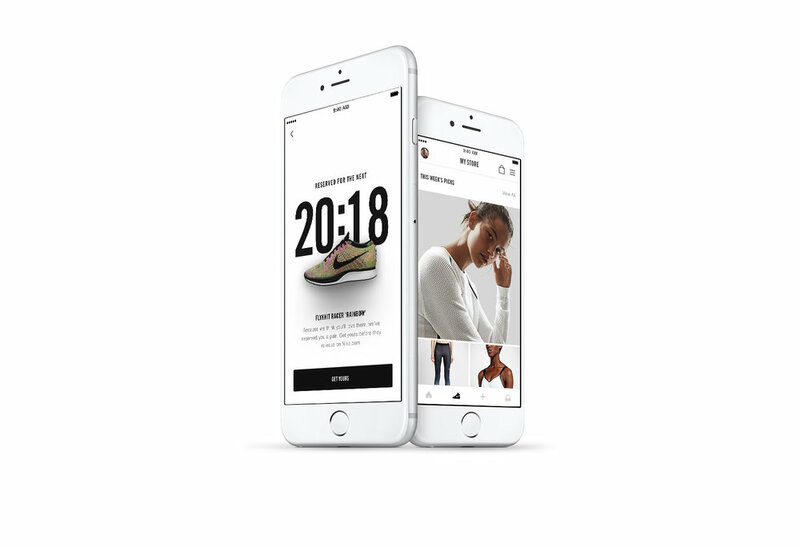 We helped Nike sharpening what should be the role of the feed in the application. Image selections and tone were set for each franchises to feel distinct and tell a different story. This is where the story expanded and where Nike could give that sneak peak into what was going on behind the scene.